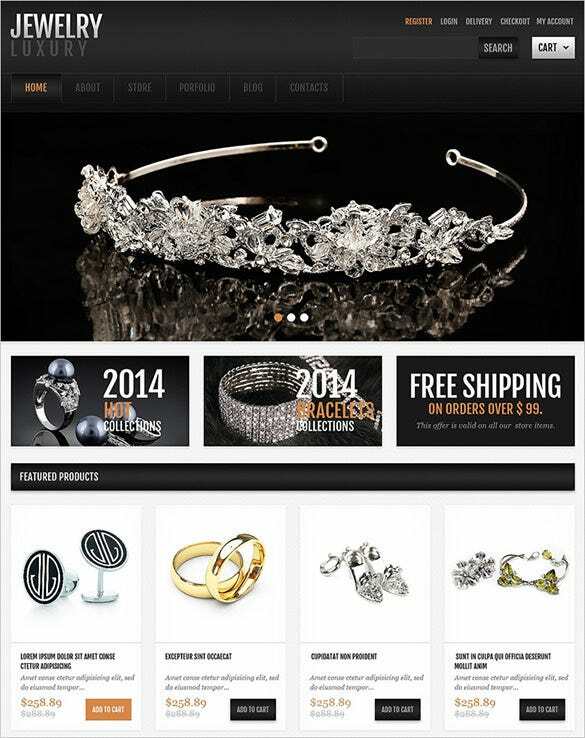 Use these premium widgetized themes for beautifying your online jewelry store. These Jewelry JigoShop themes are WPML ready and have a plethora of components like alerts, button groups, labels, badges, progress & navigation bar, dropdowns all supported by Bootstrap. You May also visit Jewelry PSD Templates. 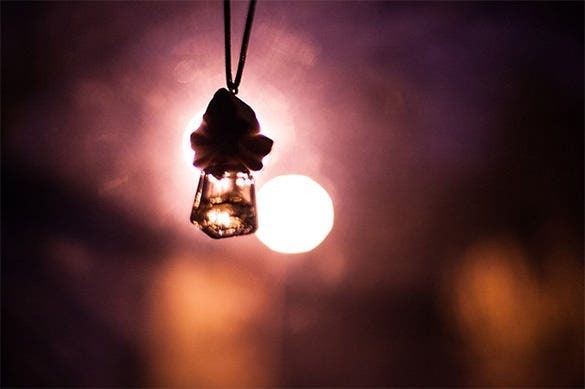 All of these themes come with highly responsive designs along with great functionality for blog, portfolio and online shop.You may also see Jewelry ZenCart Templates. This Jewelry Responsive Jigoshop Template come Multilingual Ready with In-Built Theme Customizer to create niche designing effect to web portals. It comes loaded with many Custom Widgets, and Fully Filterable Portfolio, and Fantastic Sliders For Image Sharing. Refined Style is a WordPress Jigoshop eCommerce Theme with 100% Responsive Layout. It comes with some unique features like Sharp Retina Graphics, WordPress Theme Customizer, Customizable Homepage, and Support for WP Custom Backgrounds. 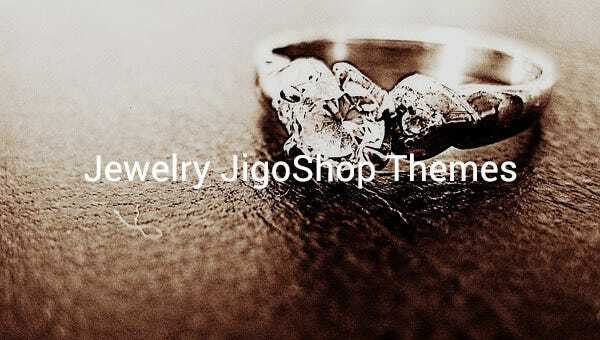 Jewelry Responsive Jigoshop Theme is Fully Editable and comes loaded with niche set of features to make an e-store classy. It comes SEO Ready and features a Filterable Portfolio. There are Multiple Colour Options and Advanced Backup Options available. 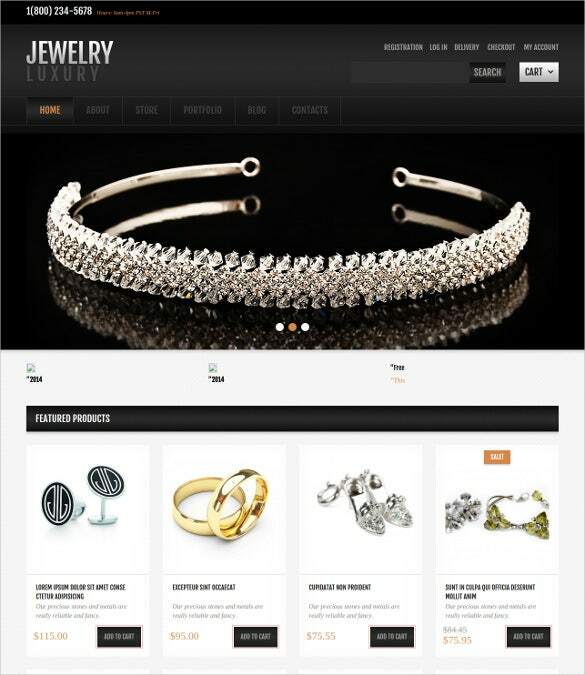 Shiny Gems Jigoshop Theme has a minimalistic yet niche styling approach for any web portal where it’s being applied. Features include Advanced Theme Options, Calendar, Drop Down Cart, Custom Page Templates, and Tag Cloud. Download these themes for access to custom widgets like an advanced commenting system, sharing system via social media and many more exclusive features. With their built in theme customizer you get ample possibilities for personalizing and customize the typography with more than 600 Google plus fonts.